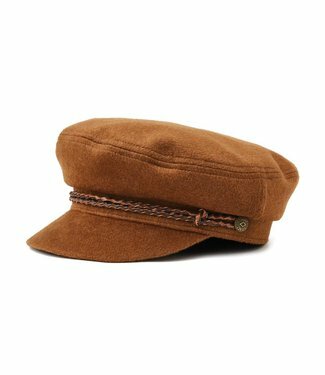 The Ashland is a cut and sew fisherman cap featuring a custo.. 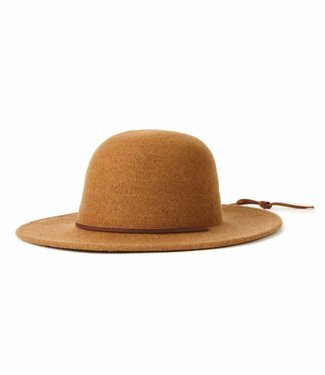 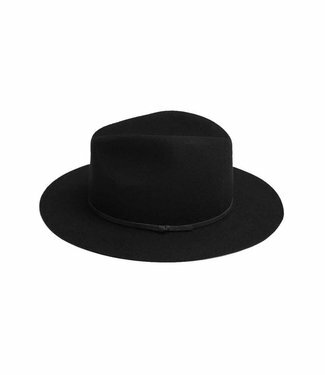 The Tiller is a wide brim round top felt hat with a leather .. 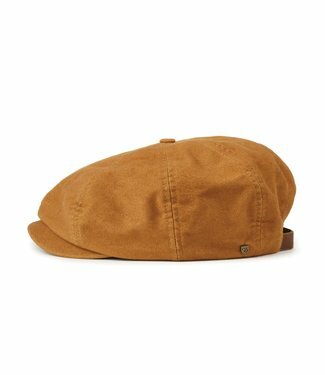 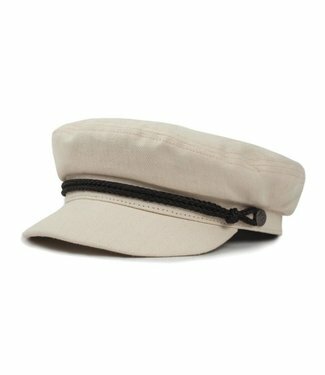 The Fiddler is a cut and sew fisherman cap with custom linin..
Soft felt like your favorite Luke & Eastwood, but with a wid.. 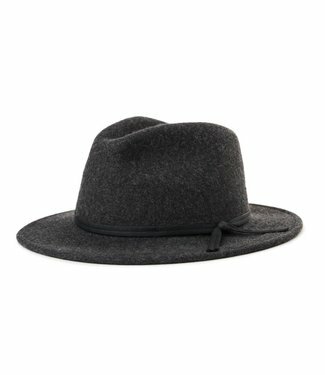 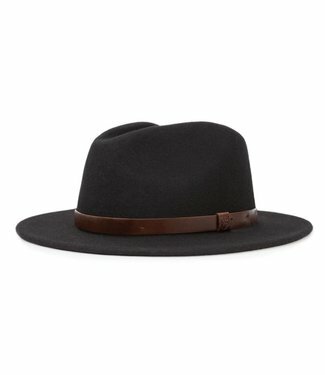 The Messer is a medium flat brim felt fedora with a faux lea..
Knitted hat in a soft, warm wool blend. 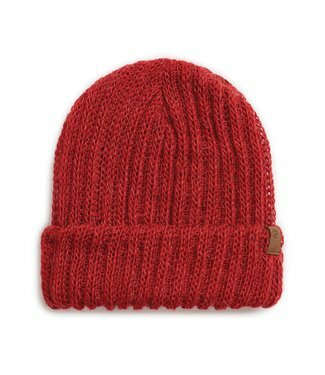 Decorative cable pat..
Rib-knitted hat with folded edge. 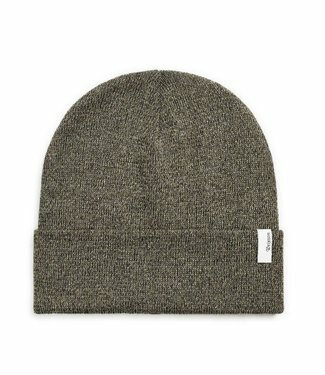 Two-tone twisted yarn in r.. 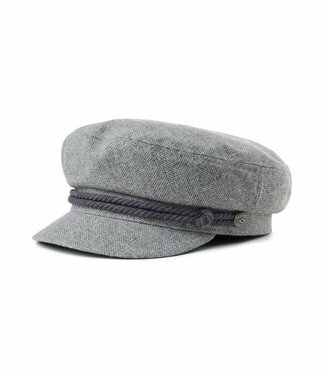 The Brood Adjustable Snap Cap is an eight-panel cut-and-sew .. 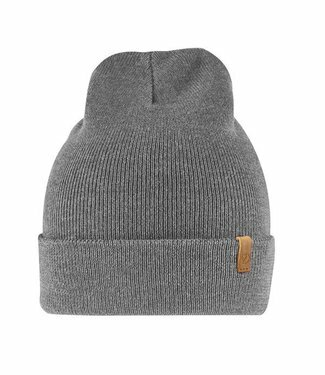 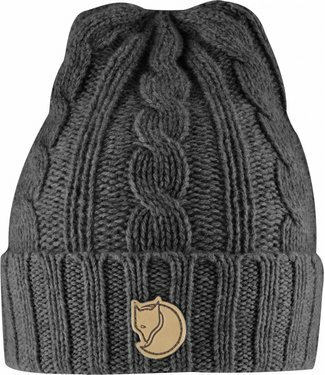 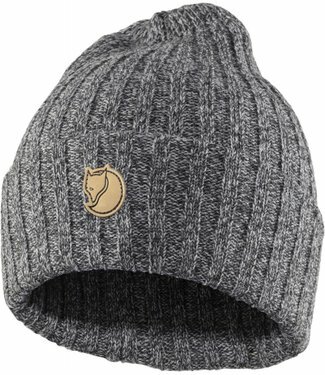 The Valerie Beanie is a 100% mohair chunky-knit beanie with .. 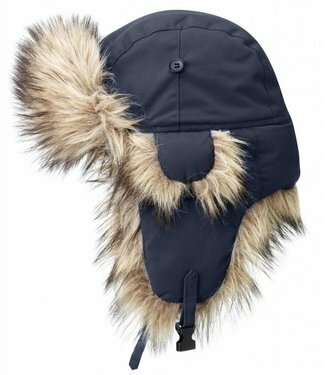 Extra warm hat that withstands wind and rain. 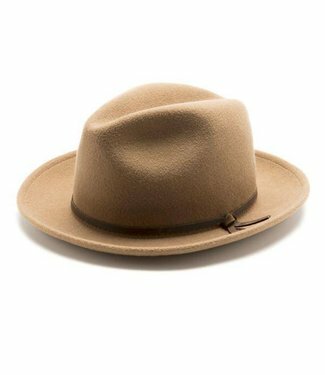 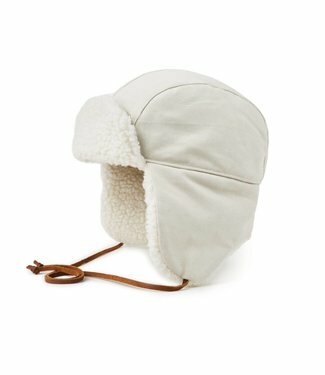 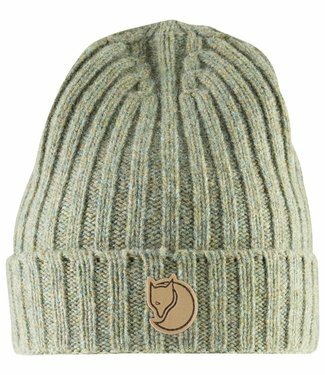 Comfortable sy..
A standard acrylic 1x1 rib-knit beanie with a Brixton woven ..
A vintage trapper-inspired canvas hat with a Sherpa liner, e..
A medium flat-brim felt fedora with a 3/8" single-quilted gr..